A proposal to build a 750,000-square-foot data center and utility substation on the west bank of Goose Creek drew public outcry at a public hearing Wednesday. The applicant, H&H Capital Acquisitions of Dallas, TX, has offered to construct turn lanes and sidewalks along Sycolin Road, refrain from using the water on the site for cooling, agree to setbacks from the creek and wetland mitigation, limit the height of the buildings, and save an easement for a future Goose Creek Trail. 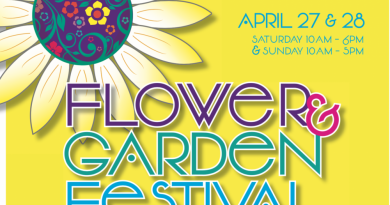 They have also newly committed to planting at least 2 acres of pollinator plants. The 106-acre property lies between Goose Creek, the Dulles Greenway, and Sycolin Road. Cooley LLP partner Colleen Gillis, who represents the applicant, described the data center developer, Compass Data Centers, as “an industry disruptor” and said the company could develop the site in an environmentally responsible manner. The facility will not use water except for humidification. She said the data center complex would be less harmful to Goose Creek than the low-density housing that could be built there today under current zoning. “We can develop the property today for 10 homes,” Gillis said. “Those ten homes would do more to degrade the water supply and do more in terms of sheet flow and stormwater runoff to harm Goose Creek than what it is we’re proposing. The county’s Department of Economic Development estimates once it hits full buildout, the project would generate $22-$24 million in local tax revenue annually. Since its introduction at the Planning Commission, the project has drawn opposition from neighbors and conservation groups and has been recommended for denial by the county staff. Nonetheless, the Planning Commission recommended approval in a 6-3 vote, with commissioners Eugene Scheel (Catoctin), Ad Barnes (Leesburg), and Dan Lloyd (Sterling) opposed. It has drawn opposition for bringing an industrial use into a relatively undeveloped and residential area, for bucking county policy that discourages industrial-scale projects in the Transition Policy Area that divides the county’s rural west and suburban east. 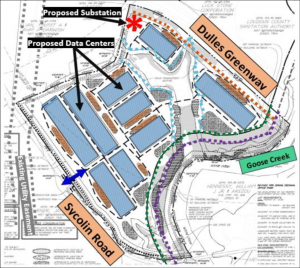 “Do you really want to be the Board of Supervisors that violated the county’s own policies by allowing a data center in the transition policy area?” asked Dennis Kruse, president of Bike Loudoun. 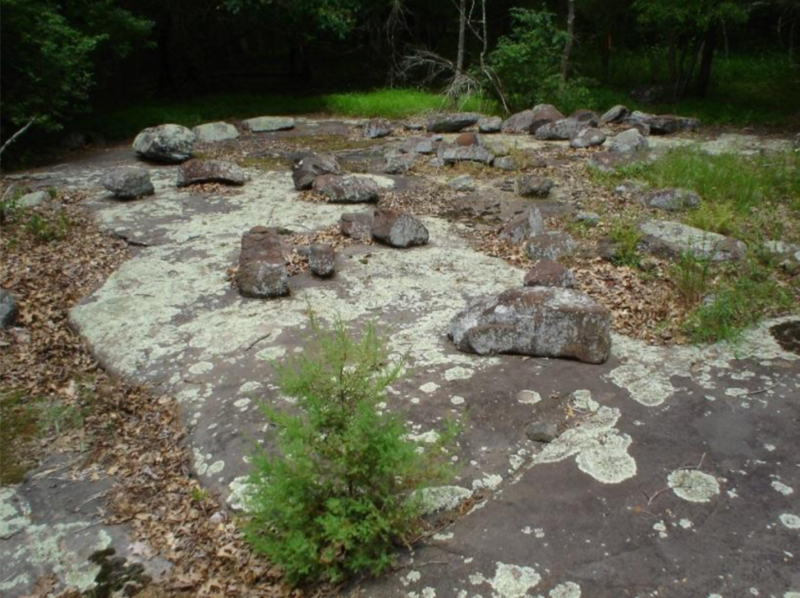 The project would also encroach on a rare ecological community called a Northern Piedmont Mafic Barren, one of only 10 such locations in the world, according to the Virginia Department of Conservation and Recreation. Those who supported the application pointed to the revenues it could generate. “My suggestion would be that any board member who would vote against this project, at the same time they vote against it, tell us where you would replace those $22 million dollars,” said Jeff Kayden, of Lovettsville. “When I hear people say ‘this isn’t the right location, it belongs somewhere else,’ what they mean is, ‘closer to densely populated areas in the county,’ because that‘s where it is now,” said Supervisor Matthew F. Letourneau (R-Dulles). The project comes as the Envision Loudoun stakeholders committee is revising the county’s comprehensive plan, including making changes to the transition policy area. The debate over the transition policy area has sparked its own controversy between supervisors and the committee. The application’s opponents see in it a continuation of a trend from the Envision Loudoun process. During public input sessions across the county, hundreds of Loudouners turned out, almost unanimously asking that the ransition area be protected from development. The Envision Loudoun committee caused shockwaves by considering changes to the transition area that would allow 12,000 to 18,000 more homes in that area. The fate of the application remains uncertain. Randall and supervisors Geary M. Higgins (R-Catoctin), Tony R. Buffington Jr. (R-Blue Ridge), and Koran T. Saines (D-Sterling) have expressed concern about the application, with Randall, Higgins, and Buffington all coming out against it. Either side will need at least five votes to prevail. If the BoS could actually do something like actually CUT SPENDING they wouldn’t have to think about the (make-believe) $22M in revenue. Tax and spend. Tax and spend. Tax and spend. Terrible location for a data center. Keep them all to the east. I must say, it is sure interesting that the PEC and preservationists are now arguing that we need more houses, rather than a business with very few employees to clog our rounds, no kids taking up more and more spaces in schools which are already very much overcrowded, on land surrounded by other such businesses and uses, in the County, and which would bring 22 million dollars a year to the County in taxes. So, I guess the world has taken a 180 degree change for the preservationists. The chant now seems to be from the preservation community more and more houses. Well, I guess we now have a conflict with the residents of Loudoun County who are demanding that the Board of Supervisors approve no more houses, versus the PEC and the preservationists who now are demanding more and more houses in the transition area, and I would guess, the entire County. It would be helpful if the location of this proposal could be shown on a full map of the county. I agree; I was just going to comment that, myself. Amazing that the PEC has such influence on our lives. They should stay out west where they belong. The wealthy backers of this organization (who live in western Loudoun) end up paying less taxes than you or me. And, yet, they protest a facility in eastern Loudoun that basically provides free money to the County. These data centers contribute $22 million dollars per year that go to fund schools and roads and parks. This company–Compass–builds some of the most environmentally friendly facilities in the world. It is a shame that the PEC lackeys are able to arm twist the Board to go along with their twisted agendas. If someone tells you that they are from the PEC–be very afraid, because they are about to cause you a lot of hurt. 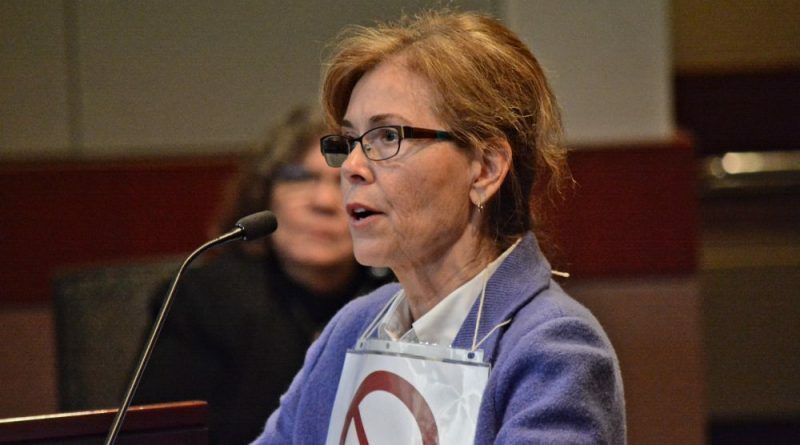 Supervisor Letourneau presents a NIMBY argument that no one is making–all Loudoun residents are against noisy, unsightly industrial uses near their homes. 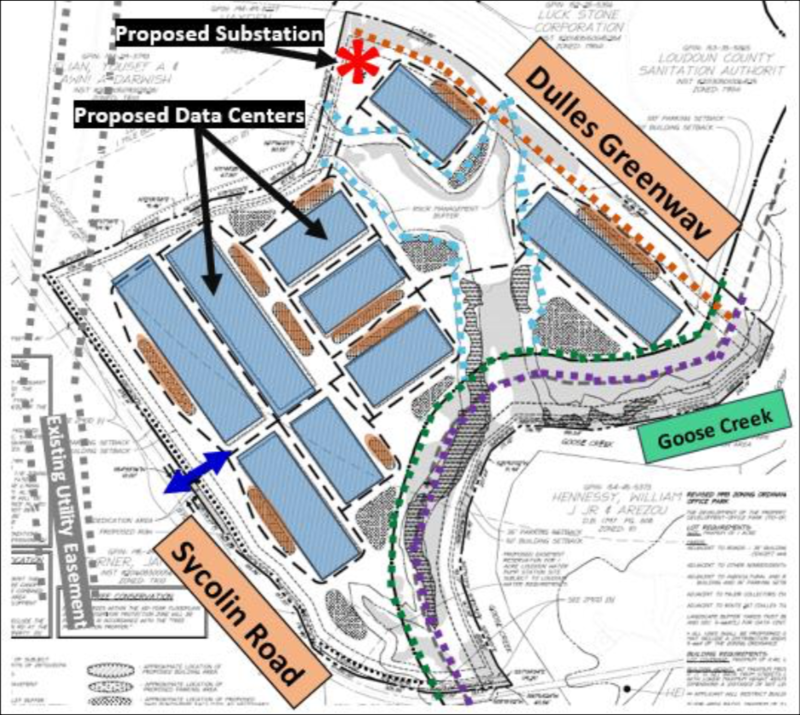 But the available land near Dulles airport–which already is noisy and not exactly scenic and environmentally sensitive (unlike the current proposed site) is the best place for data centers. What is happening here is that a developer has secured a parcel at a very low cost, and desires to plant upon it a facility that will result in–not only very large returns for them, at the expense of (not only) nearby property owners–but an irreversible legal precedent that will prohibit denial of any future development proposal that threatens public water resources, unique geological or ecological resources, or that (lastly) is in opposition to clear public preference. 1 home per 10 acres. If Gillis ran for office I would be convinced to build. Lawgh, are you a Compass or Cooley LLP employee? Or are they just paying you as part of an astroturfing campaign? Laugh living up to the name alright. The by right number has not changed 1 house per 10 acres. No increase by the pec in houses wanted. You are foolish trying to muddy the waters and say the preservationists are advocating for that which they aren’t. SOP for you though. If the BoS was doing their job they would have used condemnation for the mafic barren. Loony Laugh needs to go back to the parents basement. Not only is there now acknowledgment that homes will be built in the transition area, should this data center be rejected, but we have the further aspect of a pro-house builder advocate calling for tax dollars to be used to grab land, without any legal justification, by government. When did we get to the point that people would advocate such a socialists program? Using tax dollars to steal other peoples land is not right, and should be rejected.